The mortgage market is heating up and becoming more competitive again. 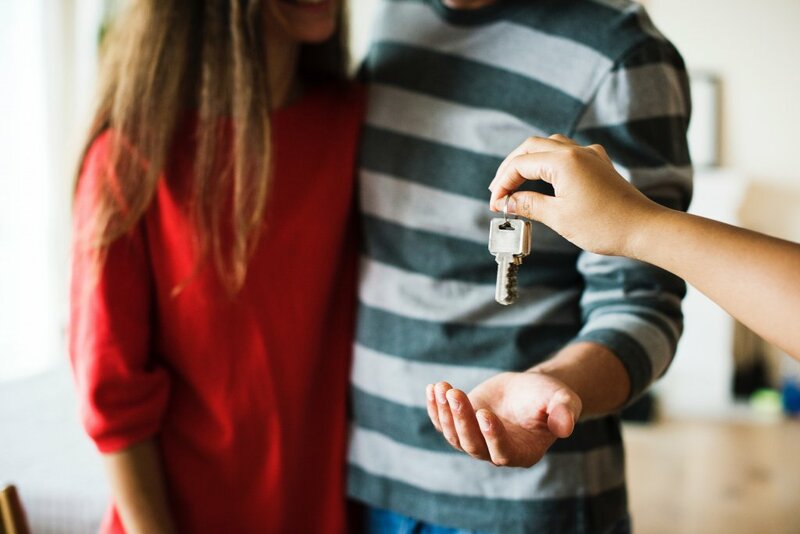 There is downward pressure on interest rates – both Fixed and Variable – which has the effect of making switching your mortgage more attractive. Today, Variable rates are available at 2.75% and 3 year fixed from 2.8%. In addition to this, there are various cashback incentives available to both first time buyers and those switching lender. Contact me and see what you can gain by switching your Homeloan today. Don’t forget, using a broker will not cost you any more, but will ensure you get the most appropriate offering rather than going directly to one particular bank. For example one lender may be great dealing with two regular salaries whereas a completely different lender will work more effectively with your self employed and rental income.